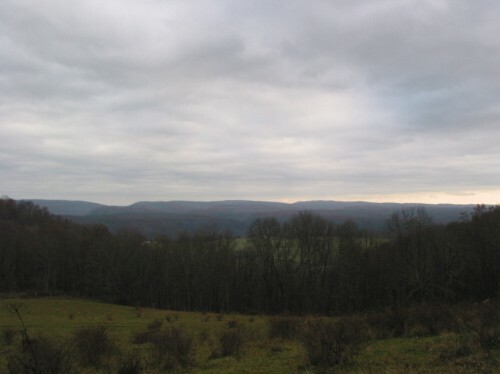 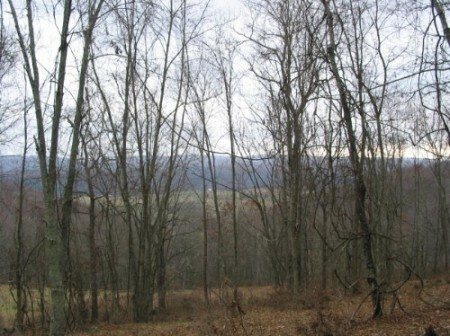 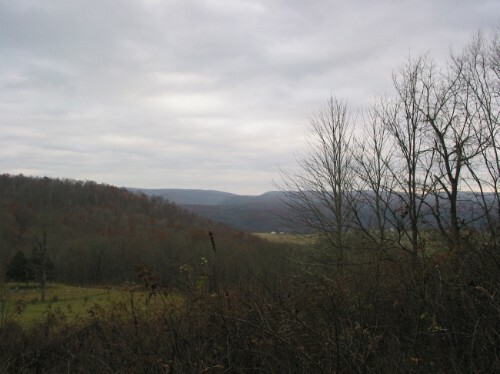 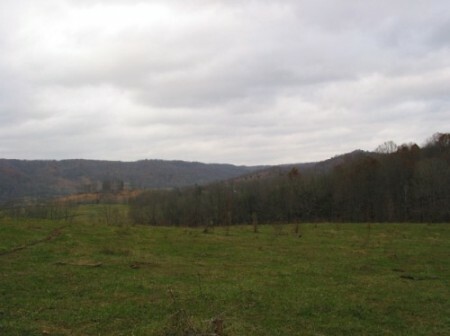 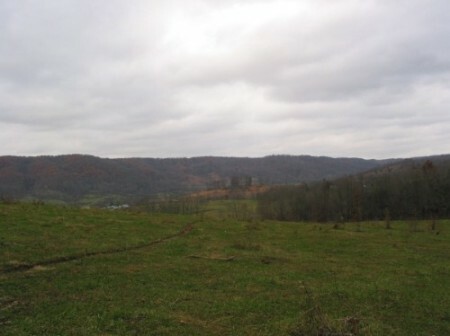 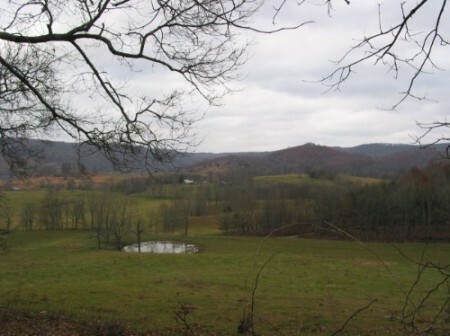 Fantastic sweeping views of the Greenbrier Valley and neighboring farmland. 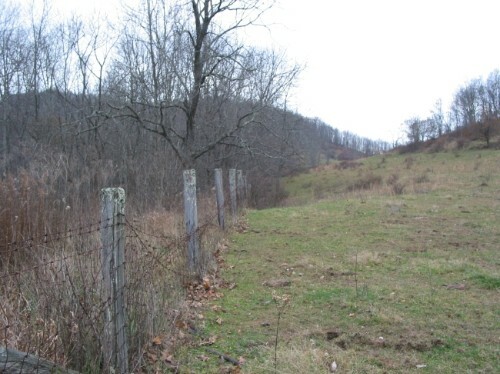 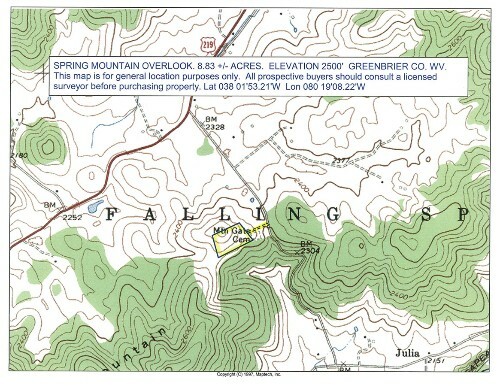 Mostly open with some fencing plus a nice patch of young forestland. 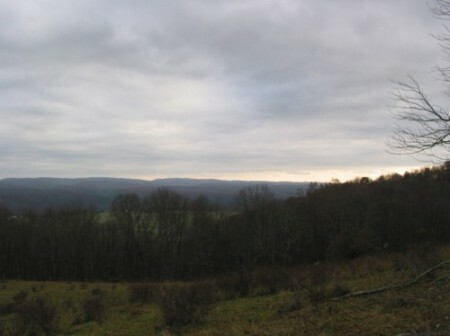 Come watch the stars in all their brilliance, unhindered by city lights.